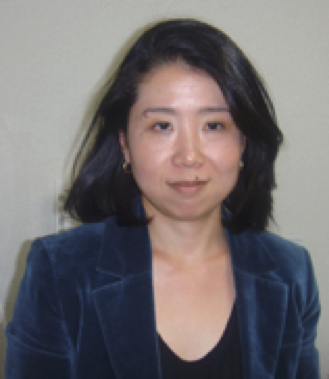 Yoko Koseki is a highly sought after consultant in the area of HR consulting, in particular, Talent Acquisition, Talent Management and Learning and Development. She also has high success rates in counseling and mental health initiatives for problem staff and works exceptionally hard to ensure every one of her clients has received her 100% best efforts to turn around the most difficult cases. Performance Improvement program counseling and development for foreign affiliated companies in Japan. Experience across a wide range of industries and dealing with large and small organizations, both domestic and foreign affiliated, has given her an excellent ability and understanding of the potential issues at hand when consulting for clients. This capability enables her to go into a new situation, quickly assess it, execute on what she observes and using a good dose of common sense, achieve an outcome which meets the client’s requirements all done in a timely and smooth manner.